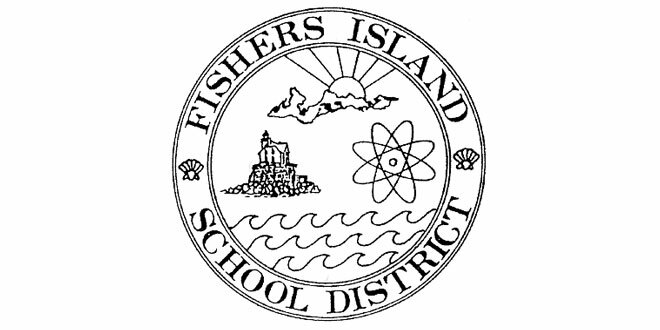 The Fishers Island Union Free School District is Seeking a Long-Term Substitute Technology Teacher.  Creating and Teaching Lesson Plans for Introduction to Technology courses, serve as an advisor for SEM projects and monitor study hall sessions. 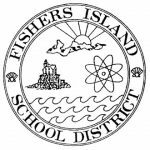 Candidate is required to work from 7:50 am until 3:10 pm Monday-Friday beginning September 4, 2018 until position is filled. Candidate is also required to attend two (2) professional development days on August 27 and August 28. Compensation is at a rate of $150 per day. Please send resume, letter of interest, teaching certification, and three reference letters to Aly Horn at a.horn@fischool.